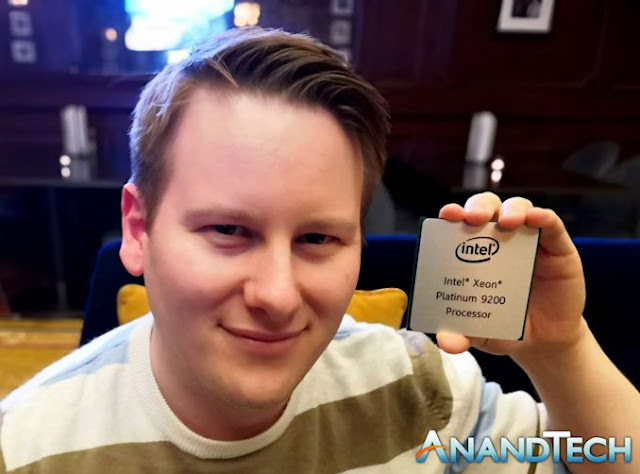 Intel's 56-Core Xeon Platinum 9200 Is HUGE! Holy cow! Just look at this thing!